Are South Australians turning back on poker machines? Posted on October 11, 2018 at 8:38 am. Residents in the south-west of Adelaide are adopting different ways of gambling and moving away from poker machines. This development has compelled hoteliers to find new ways of attracting punters. 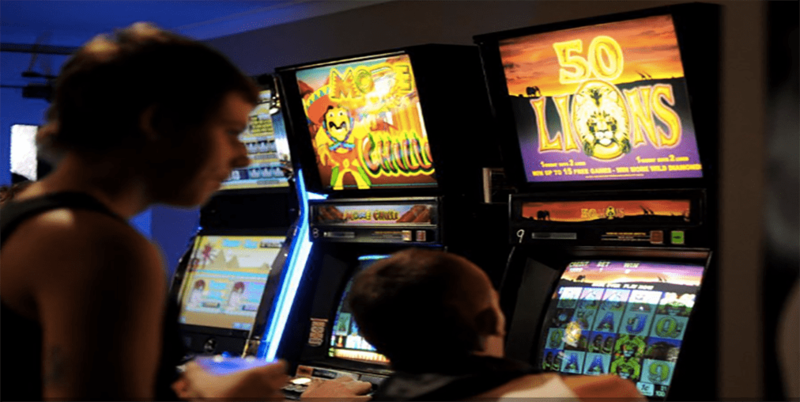 According to figures by the state government, expenditure on pokies across the area has dropped from $82.9 million in 2015/16 to $78.1 million last financial year, which is about a six per cent decrease. Venues in the Marion area were the hardest hit with over a nine per cent drop compared to the state-wide fall of five per cent. President of Marion Sports and Community Club, Darryl Gray, says the increase in online gambling and the change in poker machine rules is responsible for the drop in poker machine use, which he said has also hit his venue. “We’re just trying to keep up with industry standards and maintain an attractive gaming area and survive from there,” he said. Pointing to the 2016 State Government legislation that reduced maximum bet on poker machines from $10 to $5, Mr Gray said the club was hurting. “The drop has been since the maximum bet level was decreased,” he said. “I don’t know whether it will bounce back because there’s so many things you can gamble on now. The chief executive of the Australian Hotels Association, Ian Horne, said mobile phones and tablets have become all become a “potential gambling terminal” and therefore urged venues to re-strategise by focusing on their strengths. “If you’re a hospitality-focused venue, you have to make sure the food is as good as possible and also good value for money,” Mr Horne said.